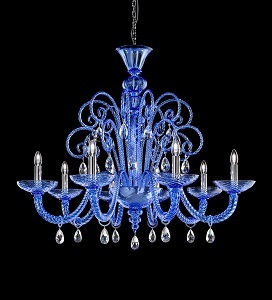 As a result of the entrepreneurial activities of Gianni Signoretto, a Murano master glassmaker, the Signoretto Lampadari company, which specialises in XVIIIth. 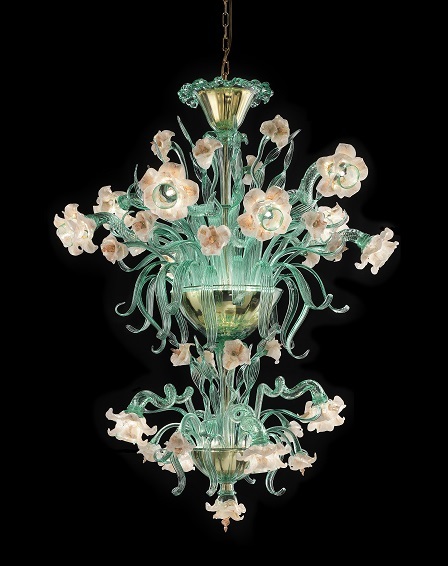 Century Venetian chandeliers, as well as those in the style of Rezzonico, is today heir to an authentic glassmaking tradition which has been displayed and encountered for centuries in some of the world’s most refined surroundings. 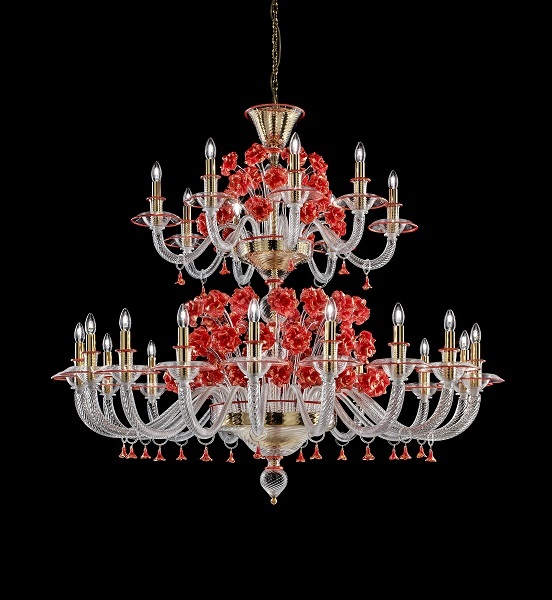 Their design, high quality materials, deft handicraft and the ageless harmony of their colours distinguish all the chandeliers made by master glassmaker Gianni Signoretto. 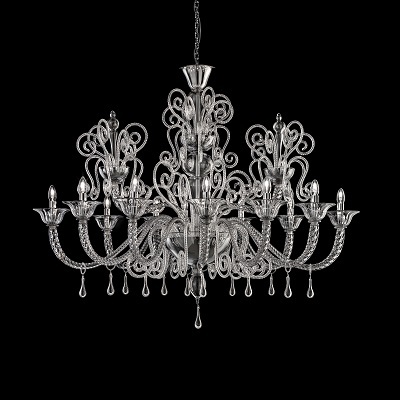 They will look in place with any decor, lending a touch of style to either modern or classic furnishings. 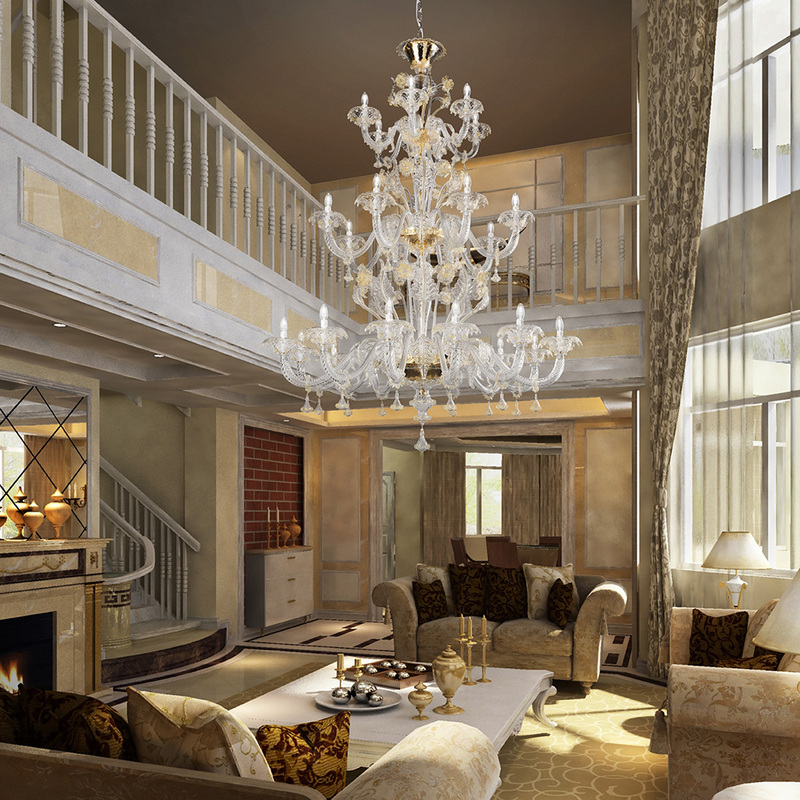 After years of experience in this field, Signoretto Lightadari guarantees their rapid delivery throughout the world, using secure, modern packaging systems.